Hyundai Motor Company’s luxury brand, Genesis, adds a new model to the lineup for 2019. 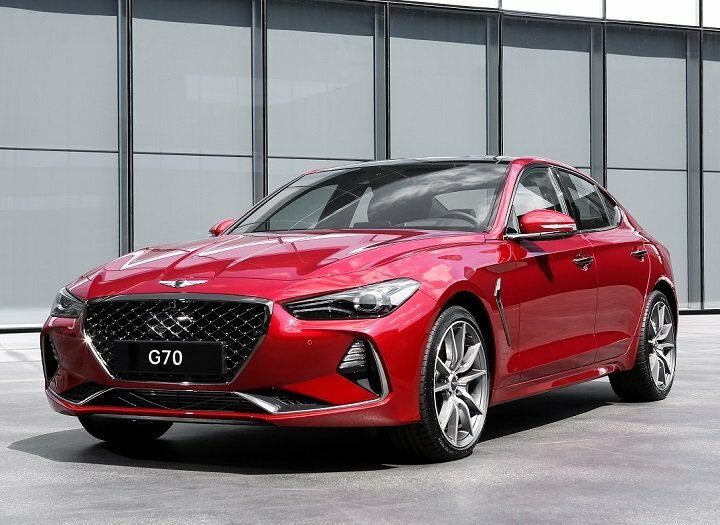 The new G70 is a compact luxury sport sedan in the mold of the BMW 3 Series, engineered by former employees of that Bavarian automaker. The midsize G80 adds a new 3.8 Sport version for 2019, while the flagship G90 is unchanged from 2018. Detailed changes for each 2019 Genesis car model are shown below, listed in alphabetical order.